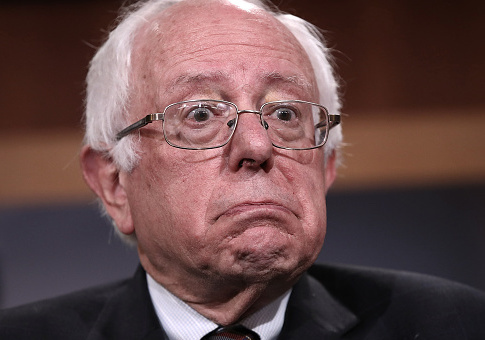 Sen. Bernie Sanders (I., Vt.) in 1986 spoke of being "very excited" about watching the late Cuban dictator Fidel Castro's revolution "rising up against the ugly rich people" and lambasted the New York Times for not telling the "real truth" about communism in Nicaragua, according to a newly surfaced video. The Reagan Battalion posted the video on Twitter on Thursday, following an earlier video from 1985 in which Sanders, then the mayor of Burlington, Vermont, praises Castro and slams then-President Ronald Reagan. That video, which initially surfaced during the 2016 presidential cycle, was posted in full by Mediate. Within the second video, which was filmed at the University of Vermont in 1986, Sanders speaks of his excitement of watching Castro "rising up against the ugly rich people." The American Government, working tireless for everyone, except Americans. Avengers: Endgame World Premiere: See Every Look as the Stars Arrive The Avengers are assembling for one final showdown.